Dominika (Nika) Radziun is conducting her PhD studies in the lab. In her studies she is investigating body ownership, body representation and cross-modal plasticity, using both behavioural and neuroimaging approaches. 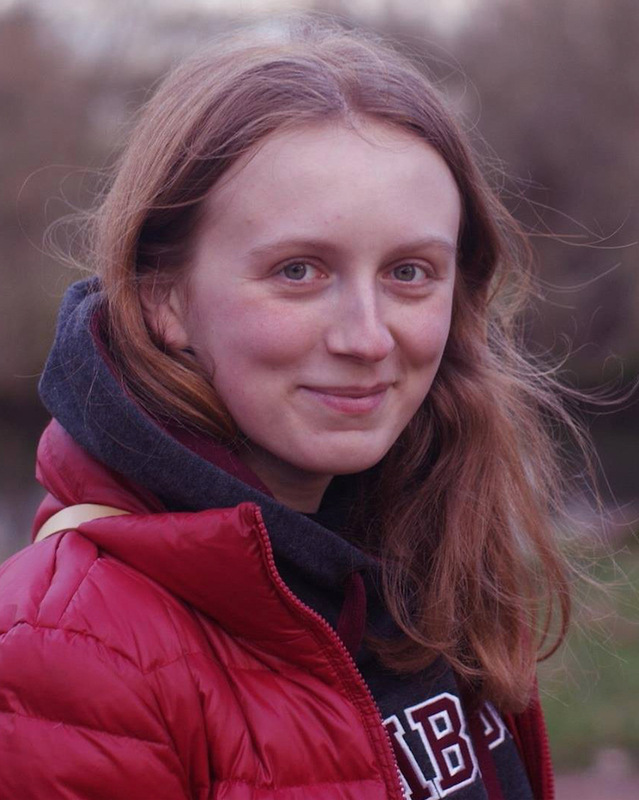 In 2017 she conducted a six-month internship as a part of her master's thesis in Psychology (at Jagiellonian University, Kraków, Poland) with Henrik Ehrsson as supervisor; and in the summer of 2016 Ms Radziun conducted a three-month summer internship with Björn van der Hoort and Henrik Ehrsson as supervisors. Page last modified: November 01 2018 16:17:09.